With so many new and exciting pedal builders coming out these days, all with their own unique and inventive circuits, there's no shortage of choice—so much so that it can be easy to miss everything available. Today, rather than zeroing in on a single pedal, Andy has gathered five boutique fuzz and distortion pedals that all promise to take your high-gain tone to the next level. 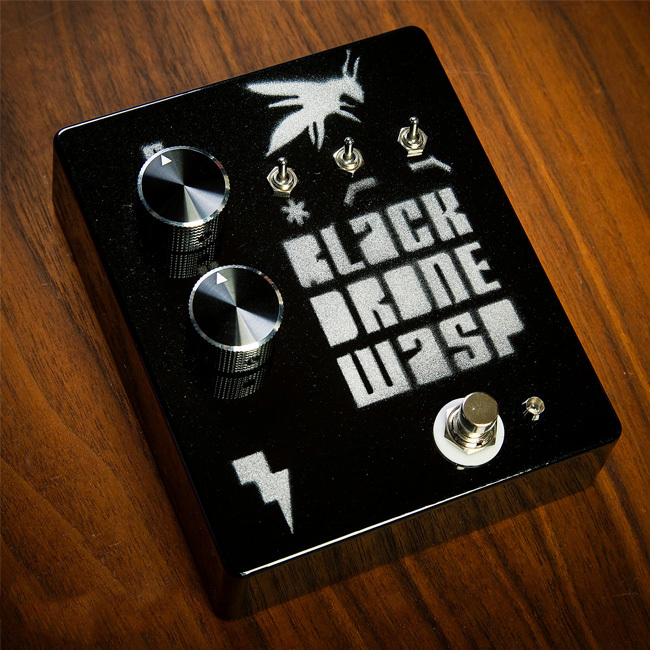 First up is the Black Drone Wasp from Jext Telez—a fuzzbox equipped with three coveted RCA germanium transistors. The pedal features bass and treble cut toggles, as well as a bias switch for changing the character of the fuzz—like fattening things up when you're rolling off some low-end. 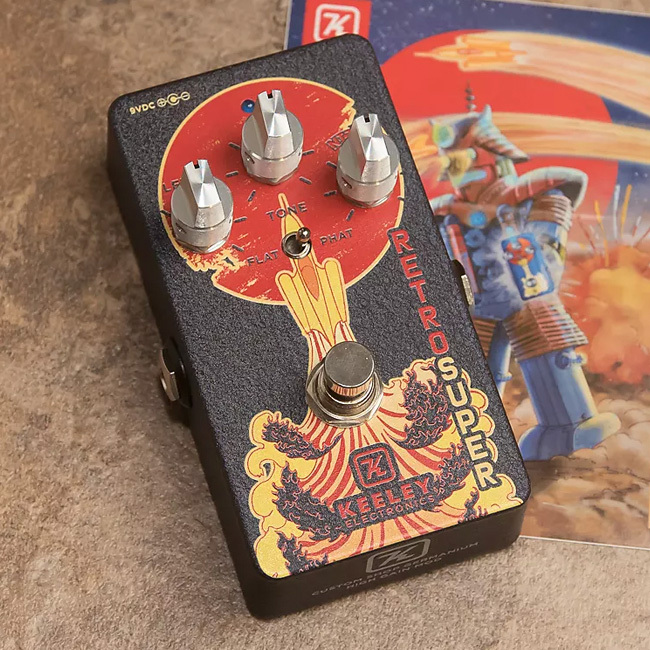 Next, Andy checks out a combination drive, distortion, and fuzz box from Keeley's custom shop, the Retro Super Germanium Phat Mod. The pedal builds off of the bluesy Phat Mod, adding a germanium amplifier stage to its dynamic overdrive circuit, which makes it great for high- and low-gain applications. Dialed back, players can get some bluesy tones before driving it hard and crossing into high-gain fuzz territory. 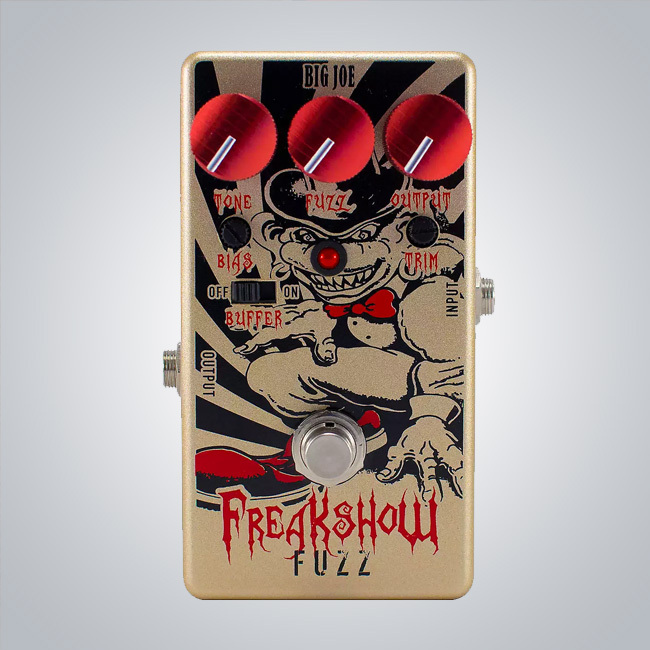 The Big Joe Stompbox Company Freakshow Fuzz is next and comes in two varieties—silicon and germanium. In the video above, Andy is demoing the NOS germanium-loaded version, which features switchable buffer and bias trim controls that allow players to dial in tones across a wide range of classic, creamy fuzz. Andy's favorite thing about this pedal is dialing the bias back for a tone that's less compressed, almost like a distortion pedal. 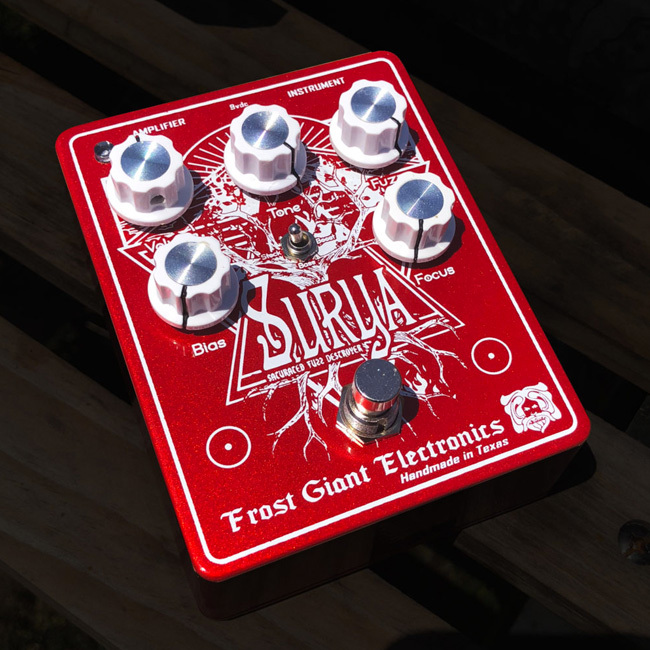 Andy digs into the Surya Saturated Fuzz Destroyers from Frost Giant next. Clearly a stompbox designed with doom in mind, its boost and bias controls, specifically, make this pedal diverse. Lastly, Andy looks at the 1981 Inventions DRV, which evolved from a Rat clone to a full-blown passion project with the aim of enhancing your amp. It features a finely tuned clipping section and a tight, focused EQ that results in a lot of string definition, even with high-gain settings. The pedal is already selling out quickly. If you can't get one now, add it to your Reverb Feed to be notified as soon as another becomes available. 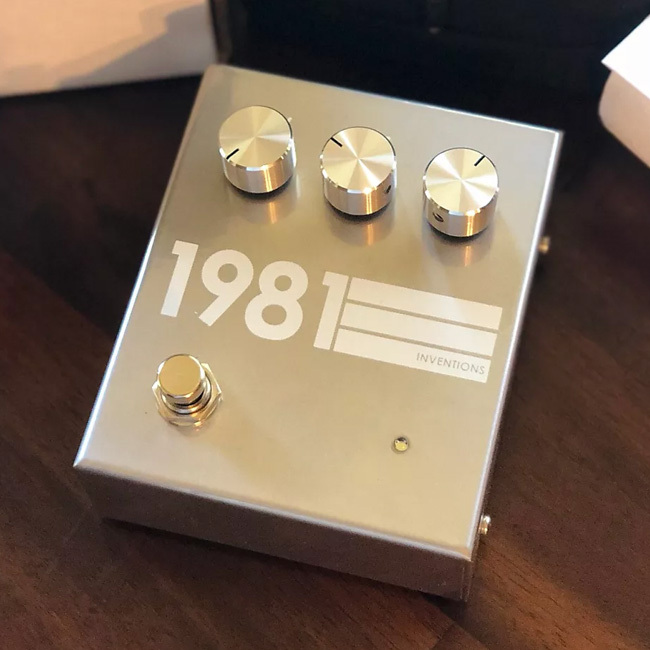 Be sure to check out Andy's full roundup to hear these pedals in action, and click any of the pedal links above to pick up your own right here on Reverb.